EJ Brooks was in Bellator before it was cool to be in Bellator. In the fall of 2011, Brooks beat up Greg Scott, getting a second round TKO finish in the first of what would be five consecutive fights for Bellator through 2012. 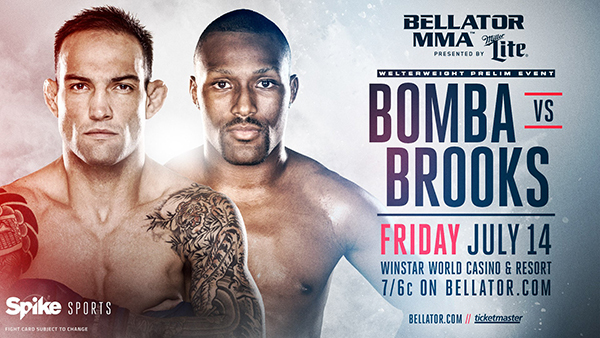 Now, a 31-year-old Brooks returns to the organization on Friday when he takes on Guilherme “Bomba” Vasconcelos on the undercard of Bellator 181 in Thackerville, Okla.
Vasconcelos is likely known to most fans as either an opponent of St. Louis' Jordan Dowdy at a 2016 Bellator or as the boyfriend of pop star Demi Lovato. Vasconcelos is 9-3 with two-straight wins. After submitting Dowdy last summer, he earned a second-round KO over John Mecurio to start 2017. Brooks, a longtime lightweight and member of St. Charles MMA, is making his third-straight appearance at welterweight. At this stage in the game, not having the burden of a weight cut just simply gels with his lifes outside of competition and the obligations that come along with it. Brooks balances a life of teaching, coaching high school wrestling, and most-recently returning to school for graduate-level courses. He's also prone to taking fights on short notice, much like Friday's contest with Vasconcelos and his two previously. Brooks (10-5) started his career 7-0. The years 2012-2015 weren't kind to the “Pretty Boy” but a 2016 win for Titan FC led to a bout against Dakota Cochrane for Victory Fighting Championship 56 in April. Brooks put together one of his best performances in years, controlling where to fight took place and snuffing out Cochrane's momentum, having won nine of his last 10 up to that point. When the opportunity knocked to fight Vasconcelos and return to Bellator it couldn't have come at a better time. 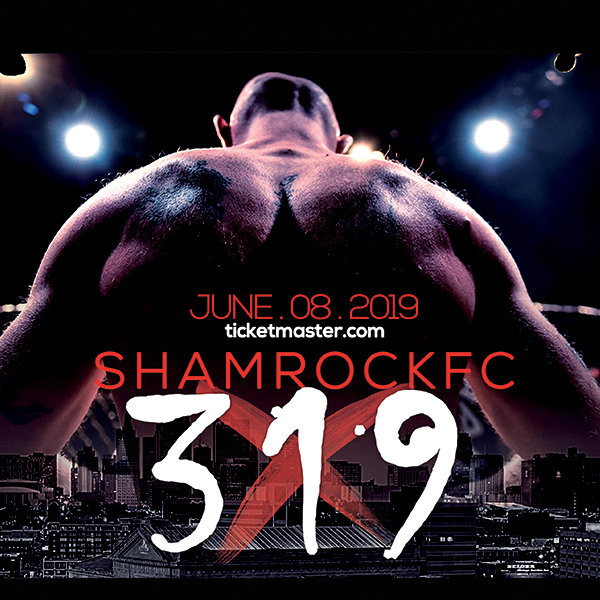 Between helping get St. Charles MMA teammate Zach Freeman ready for his June Bellator: NYC bout and having his sites on a possible July fight with a different organization, Brooks was already in good shape. Bellator 181 takes place at the Winstar World Casino and Resort in Thackerville, OK. The main card, headlined by the third match of a trilogy between Patrick Gritz and Derek Campos, airs live on Spike. Brooks will be on the prelim portion, along with Branson's Katy Collins. Their fights will be available at Spike.com beginning at 6PM. Colins faces Bruna Vargas, who is coming off a submission loss to Emily Ducote back in 2016. Collins – is a two-time Bellator and a RFA vet - comes into the fight suffering her first loss after a five-fight win streak. Collins (6-2) was submitted by Ducote at Bellator 174 in Chicago. Prior to the Ducote fight, Collins had been red hot winning six of her first seven fights, all by finish.